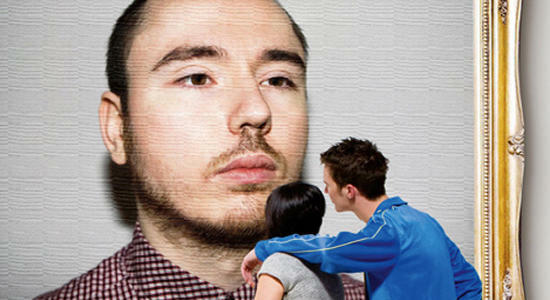 As part of Turbo 137, Tiga and Lando Kal have given Duke Dumont’s anthemic “The Giver” the remix treatment. 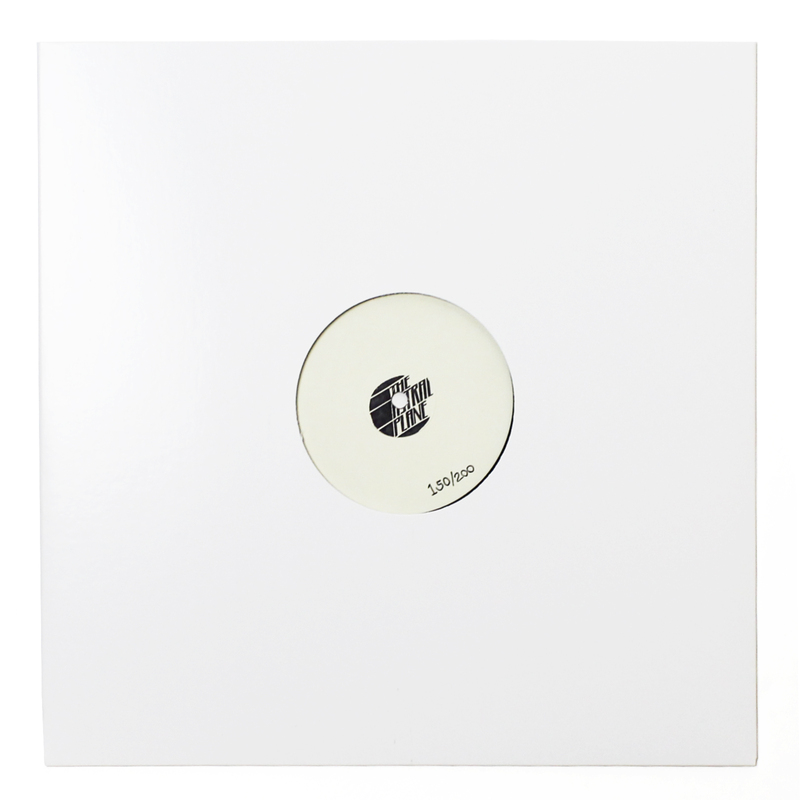 Labelhead Tiga takes the most direct route to the finish line, turning Dumont’s original into a straight-forward stomper, replete with one of the funkier basslines you’ll hear in techno this year. Kal’s take is driven by an acid bassline, and like his recent single on Icee Hot, is busy as hell. Both remixes add new dimensions to Dumont’s throwback original, but I prefer Kal’s more roundabout take. Stream below.